In May 1997, Kansas native Earl Watson packed up his duffel bag and headed to Los Angeles with $400 his mother gave him. He moved into a garage in South Central he shared with future UCLA teammate Baron Davis. Watson didn’t have a lot, but he had a plan. While he had a lot more going for him than just luck, good fortune certainly didn’t hurt Watson’s chances. On his first day on the UCLA campus, he was invited into the office of UCLA’s legendary former coach, John Wooden. A life-changing relationship for Watson was formed. Fast-forward 20 years and Watson is now the teacher rather than the student, as head coach of the Phoenix Suns. 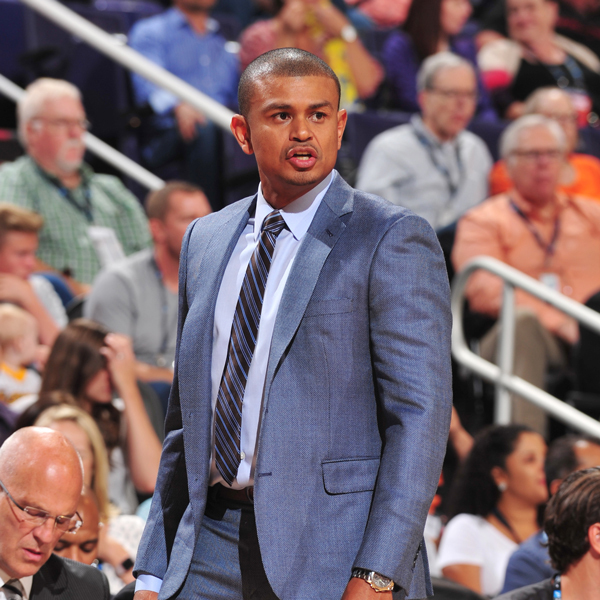 Watson joined the Suns as an assistant coach in the summer of 2015, after a 13-year career as an NBA point guard that included stops in Seattle, Utah and Portland, among others. 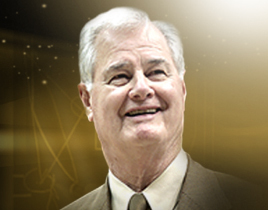 Watson says Wooden, who won 10 NCAA national championships in a 12-year period, helped console him in times of doubt and inspired him to become a coach later in his career.